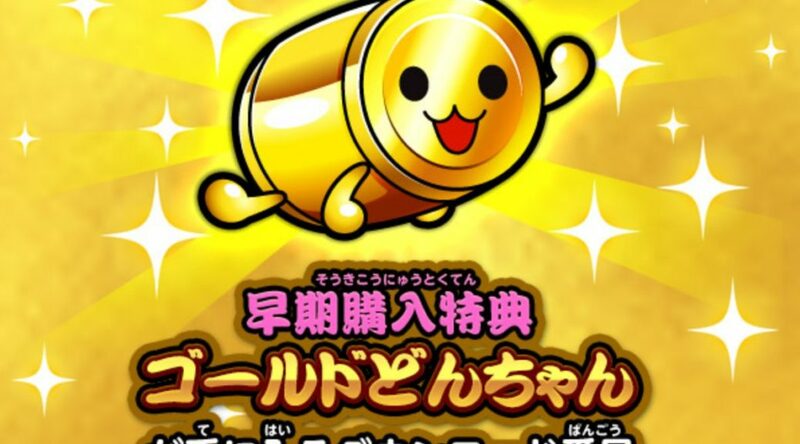 Bandai Namco Entertainment has revealed more details concerning the Gold Don-Chan pre-order bonus included with Taiko no Tatsujin: Nintendo Switch Version. As we’ve detailed earlier, a download code to receive Gold Don-Chan in the game is included in all physical launch copies. We’ve now received confirmation that the same will apply for digital versions purchased via Nintendo eShop and Amazon Japan (the code can be viewed on the digital receipt). In addition, there’s an expiry date to redeem Gold Don-Chan. The expiry date for the physical version is July 18, 2019, while the expiry date for the digital version is August 15, 2018. If you’re buying the digital version, please keep in mind the expiry date. Taiko no Tatsujin Nintendo Switch Version launches July 19, 2018 in East Asia and is now available for pre-order.